The success story of Amazon is just another testament to the reality of the American Dream. From starting out as an online bookstore to becoming the world’s large e-commerce platform, Amazon has come a long way in the last 20 years. Amazon has now gone beyond just e-commerce. With breakthroughs in OTT platforms and AI technology, the company is gradually transforming into an omnipresent entity. Amid the unprecedented all-around growth and ambitious decision-making that is also paying off, e-commerce landscape is still the mainstay of Amazon. The company has branched out into many sub-domains of e-commerce and Amazon Marketplace is one of them. Amazon Marketplace actually offers third-party sellers to sell used and new goods alongside the company’s own offerings. As of now, around five million independent vendors from all across the world are operating on Amazon Marketplace. While keeping in view the growing popularity of portable devices, Amazon launched a mobile application in 2014 called Amazon Seller to cater its seller partners. 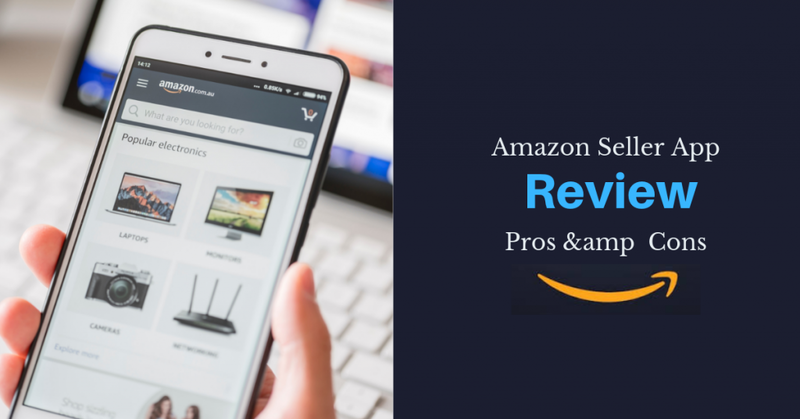 The best way to conduct the Amazon Seller app review is to break it down in its pros and cons. After putting down all the benefits and shortcoming of using Amazon seller app, we will be able to construct a more objective view of it. The following in-depth Amazon Seller app review will greatly help all those who are new to this world. Knowing the benefits of using the Amazon Seller app and its limitations will allow you to make the most of it. Different features of the Amazon Seller app entail different benefits. We will try to assess every single useful feature of the app with its multiple benefits. At the end of the day, disbursements are the reason why you or any other merchant has ended up doing business on Amazon. They will also determine a longer stay or hasty exit from the platform. Disbursement management is also a crucial factor in shaping up the relationship between vendors and the platform. Amazon has kept in mind the importance of disbursements for its sellers while developing the app. Therefore, easy retrieval of disbursement details is the highlight of the Amazon seller app. Get the cash flow going from online sales is undoubtedly an exciting prospect. Therefore, vendors passionately keep the track of their due disbursements in the beginning. However, many vendors lose interest in keeping the track of real-time payment details as things get mundane. With such a laid back attitude, they often don’t know the amount of next disbursement. The developers have shaped the Amazon Seller to adapt to traders’ boredom. With a tap or two on their device, they can find out their next disbursement amount. This easy way of checking disbursement payments has several practical benefits. Do you need to plan your cash flow for the next two months and only get the time to do it while commuting? There are many vendors like you who only get any time for such tasks when they are on the move. However, you can’t do the required math without knowing the amount of next disbursement. Amazon Seller app enables you to see your disbursement payment while you are traveling. Making near future cash outflow resolutions is easy when you know how your next cash inflow looks like. It’s tricky to promise payments to any of your partners from your ‘next disbursement’ when you don’t really know its exact amount. Whether or not it’s right to lock a payment, you can quickly make the judgment by looking at your disbursement amount. You can even explore your disbursement credit during the call with the payee partner. Your desktop Amazon account and the Seller app doesn’t work the same way, particularly when it comes to showing the disbursement amount. The desktop shows disbursement amount before the deduction of the Amazon fees while the app shows the actual amount that will eventually be transferred to your account. The disbursement amount generated by the app shows the amount that you would get after the deduction of fees and reimbursements if any. Truth to be told, you only want to know the amount that is eventually credited to your account. With Amazon Seller app, you directly get to see that amount without doing any calculations on your own. It is quite fun to be in the loop regarding shipped, unshipped, and pending orders when you just start out your e-commerce venture. But as the business grows with the passage of time, keeping track of orders only gets more hectic. On top of that, the pile of pending and canceled orders in the monthly, bimonthly or biannually reports starts to become a source of anxiety. Relying on order reports might not be the right option to carry out your business operations, considering the cutthroat nature of the online world. Amazon Seller app lets you have real-time knowledge regarding your order status. There are multiple benefits to using this feature. You can get a fair idea of what’s in demand while looking at your order panel on the app. With this information in your hand, you can devise better inventory management for the future. For instance, you might want to expand your inventory with the item that is recurring in transit and processing orders. Keep in mind that not all customers would bother to track their orders. Many of them call the vendor when they don’t receive their order in time. Dealing with anxious and frustrated customers has never been easy. However, by having real-time order information in front of you, you will be able to simmer down any angry client. It is important to mention here that the Amazon Seller app doesn’t just tell you the status of order while it is still in the FBA loop. It also tracks it after it has been picked up by the courier service. This information can come in really handy when you have to track orders on behalf of customers. Re-pricing is an ongoing process in brick-and-mortar stores. However, the online business landscape is still learning to get on with it. Amazon with its FBA model allows vendors to adjust and readjust competitive prices of their commodities. The Seller app has streamlined this process further. Now, users can re-price an item on one touch through the Amazon Seller app. 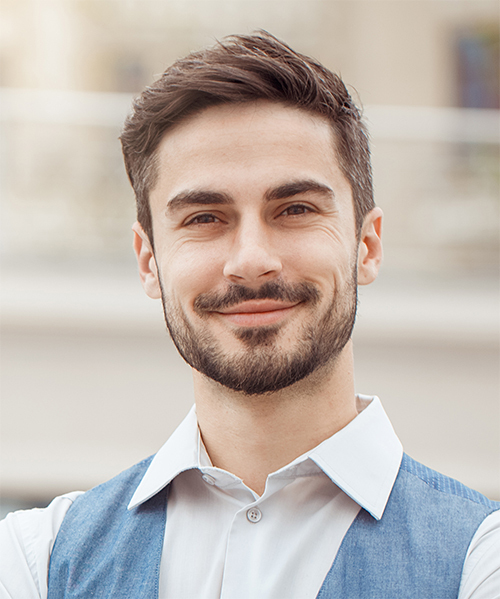 his information can let you devise the classic demand and supply equilibrium of the products which will also help you in readjusting their prices. It will be interesting to explore all the possibilities that come with instant repricing feature of Amazon Seller App. There are many automated repricing software out there that can help you with dynamic pricing of the commodity you deal in. However, it’s not a wise move to rely on preset matrices all the time for repricing. 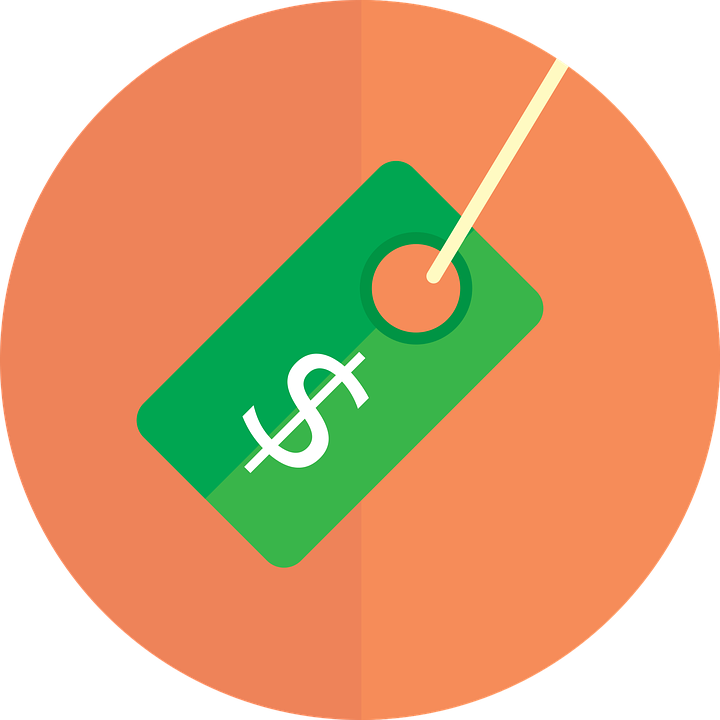 Many e-commerce experts think that there is no better way to readjust prices other than manually adjusting them. Amazon Seller app allows you to manually adjust the prices. With manual price adjustment, you can make sure that none of your offered commodities get out of the competition. Amazon is thriving with millions of ventures that are operating in every single niche and sub-niche. So, having a contingent of competitors to deal with should not come as a surprise to any Amazon seller. In this extra competitive environment, it becomes important to carve out your own marketplace. One way to do is to undercut the competitors. However, it is important that you make this maneuver at the right time. By having the repricing tool in your hand in the form of Amazon Seller app all the time, you are always in command of repricing. You can lower the price of a commodity from any location and at any time to get an edge over your competitors. Undercutting is a transitory strategy. This means you will have to quickly readjust the prices. This becomes really easy with the re-pricing feature in the Seller app. You will not need to reach out to your desktop devices to do that. With Amazon Seller app, you can reprice the commodity whether you are eating out with friends or attending your kid’s soccer match. With its instant re-pricing feature, Amazon Seller app can help you with profit maximization on fast-moving commodities. The comprehensive order details on the app can give you a hint about your fast selling inventory item. You can make some quick money by slightly moving up the price right at the moment you come to know about that particular commodity. Customers often don’t notice nominal hikes on products that are quick-selling. Moreover, the quicker price adjustment will give you leverage over competitors who are also contemplating carrying out a similar measure. Such quick decision-making is only possible when you are making the most of Amazon Seller app. Customer relationship management is at the core of any business regardless of its operational type and scope. Amazon Seller app is a great way to streamline your CRM protocols. For instance, it gives you an instant way to get in touch with your consumer base through email correspondence. You can get back to customer query right at the moment as it drops at your portal. Response time is an important feature when it comes to keeping clients happy. Many times clients get annoyed when they don’t get a timely response even if they are getting the ordered item on time. This supposedly minor issue can kill the prospects of converting them into repeat customers. In addition, many orders can’t materialize because of the late and incomplete correspondence. Amazon Seller app actually provides a real-time option to answer the queries of your existing and prospective consumers. You can take care of all the correspondence without needing your workstations if you are using the app in the right manner. Amazon has many rules in place regarding the eligibility of sellers and the commodities that can be put on the platform. Again, the Seller app can come in really handy in this situation. 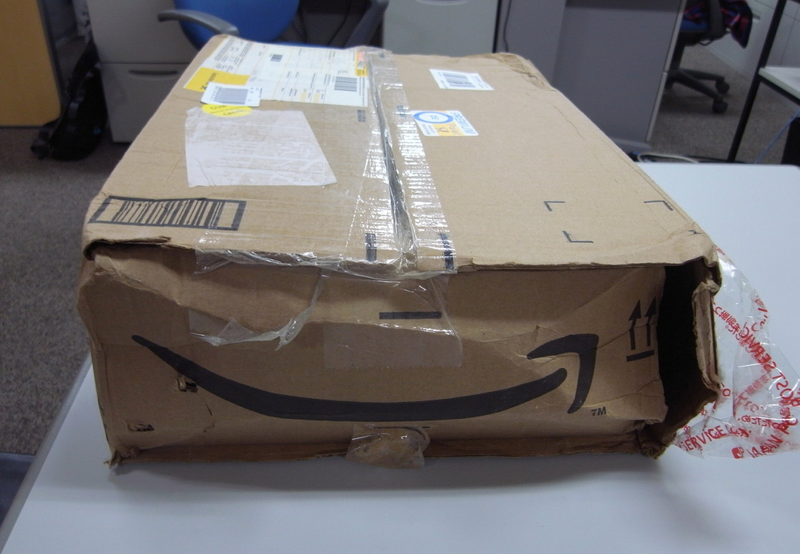 Sellers are not allowed to freely deal in Hazmat (hazardous material) on Amazon. The platform complies with multiple federal regulations pertaining to the shipment of such items. Amazon ships some Hazmat in a limited amount while some items are completely banned on the platform. Keeping the record of all the Hazmat items in connection with their status in Amazon FBA is only possible through the platform’s native app. Third-party applications usually don’t have the complete information on Amazon’s Hazmat policy. Under some conditions, vendors are not eligible to operate in certain niches. In addition to this, manufacturers haven’t approved sellers to deal in their products sometimes. Whatever the case may be, Amazon Seller app can instantly tell you whether you are eligible to sell a product by analyzing your profile. Like any other software package, Amazon Seller app doesn’t win on all fronts. There are several shortcomings of Seller app that we want Amazon to address in the near future. Amazon Seller App doesn’t link up with Keepa and CamelCamelCamel (CCC) extensions. This is the most baffling shortcoming of the Seller app. One couldn’t make the sense of the decision to not link up two of the most used seller extensions in an app that oozes professionalism otherwise. For people who don’t know, CCC and Keepa are the extensions that let sellers know the history of a certain product on the platform. They easily get to know the past price and market demand of a product they might be interested in putting on the block. Let’s have a look at how the absence of this compatibility affects the overall utility of the Amazon seller app. No vendor can pull off the right product sourcing just on the basis of his vast experience in the industry. One certainly needs to delve into product history in order to come up with a better strategy. At that front, Amazon Seller app looks quite underwhelming especially when you want to use it for product resourcing on the go. You will need conventional ways to access Keepa and CCC to evaluate the product history which will render the agility of the Amazon seller app of no use. It is important to mention here that the Keepa/CCC absence from Amazon Seller can also affect its beneficial features as well. In many instances, you can’t re-price an item without taking into account its purchase history. In other words, you can’t take a re-pricing decision on just your findings from the app. You will need to get to your workstations in order to take cues from Keepa/CCC results. In a nutshell, you can’t make the most of portable nature of the app until it doesn’t include direct access to these valuable extensions. Note: For now, these extensions optimally work on desktops only. In the benefits section, we have discussed how the Amazon Seller app has allowed vendors to only get the notification of their disbursements after all the deductions. Interestingly, the same feature can be deemed as the shortcoming of the app as well. Let us explain what that means and why it matters. A price of a commodity is a combination of many charges. From shipping to excise taxes, the final price of a commodity involves many costs. Without factoring in those costs or sub-costs, you might not be able to evaluate the profitability of selling good in the right manner. One can obviously do this math on their own. However, this kills the purpose of using the app. While displaying inconclusive prices, the app shows a note that “Fees displayed may not include all expenses related to selling on Amazon or FBA” at the bottom. A decision based on incomplete information is always ripe to backfire. So, don’t just base your calculations on the numbers displayed by the app. You can’t do comprehensive product evaluation by using the Amazon Seller app alone because it only shows the lowest price of any given commodity. You want to evaluate one of your products for the right price by comparing it against the five lowest price tags already exist on the platform (both used and new). If you want to see the lowest prices of a product on the app, then it will only return a single search result i.e. the lowest price of the item in question. One needs a set of varied low prices in order to devise the right pricing and sourcing decision. You can’t come up with a good offer for an item just by factoring in its lowest price. An item with the lowest price of $10 dollar might have four other lower prices going up to $15 dollars. This nuanced information is certainly better in devising a competitive price instead of entirely basing your decision on the lowest price only. Sometimes, a vendor is able to project the profit of a good by taking into account its various profits being churned at different prices. However, the Seller app doesn’t facilitate this estimation. Amazon Seller app also shows the profitability of a product based on just a single price. Users can only get to know the profit quotient of a good at its lowest price on the platform. There is no customized way of finding out profits on an item when it is priced differently. This Amazon seller app review demonstrates that the in-house application from the e-commerce giant needs many improvements to become a go-to tool in its Marketplace. There are certainly more benefits of using the Amazon Seller app rather than not using it all. The Keepa/CCC integration and availability of more data on the pricing and products can resolve the major shortcomings of the Seller app. Until then, it can’t provide a holistic business environment for vendors. Nevertheless, vendors, particularly those that are new to the game, can have a good learning experience of Amazon’s marketplace environment through the app. All things considered, vendors should use the Seller app. After all, it’s completely free to use.